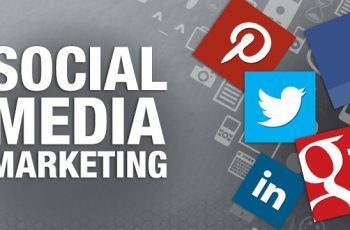 The characteristics of the current means of social communication allow the opportunity to develop contact strategies on Facebook and Twitter with a precision similar to the discipline of direct marketing that in recent years has generated a whole science. If you are a brand that markets directly to your customers, consider building a network strategy of social contacts. 1.-Understand the roles of Facebook and Twitter and how is the best performance to complement each other. Many brands and companies tend to make the mistake of thinking with the same purpose the two networks and simply use Facebook to fill in their Twitter flows to save time. The reality is that Twitter offers several benefits that Facebook does not have and the ability of the brand must be demonstrated by communicating directly with customers. Twitter is a 1: 1 service and a personal participation tool, while Facebook is a powerful communities administrator. The two channels require different strategies to harness their power more effectively. 2.- Improve your database with data from the social network to be able to locate which clients are in which networks. Set up a process to find out through the analysis tools, which customers are your followers and likes your brand on Facebook and / or follow you on Twitter. For those who do not, start following them and participate with them on Twitter. 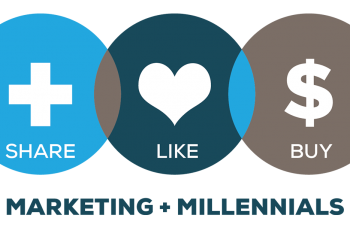 Keep in mind that the culture of social media is very different from the traditional channels of direct marketing. People want to be recognized. If your main competitor makes a recognition of your customers on social channels and your brand does not, it is giving your customers one more reason why you should choose your competitor instead of you. 3.-Segment the populations in the database for marketing, so you can recognize the social relationship of each contact, as well as verify the influence of the value of the duration of the social relationship. It is convenient to have the best clients identified in order to approach them with a different strategy than prospects, Facebook fans and Twitter followers who deserve recognition for being ambassadors of their brand. Expand your segmentation email lists to maintain the ability to deliver messages and offers that are unique to fans or followers, it is also advisable. 4.-Keep track of clients and prospects who are committed to you on Twitter and Facebook. As in disciplined electronic marketing, keep track of openings, clicks and conversions at the customer level to design a future email campaign that maximizes results. Today’s social media marketing should strive to capture and manage social participation data. This information will serve as a framework for the creation of a plan that defines which clients should be contacted socially and when.